Super flaky vanilla cashew granola with almonds and puffed rice cereal for an extra crunch. 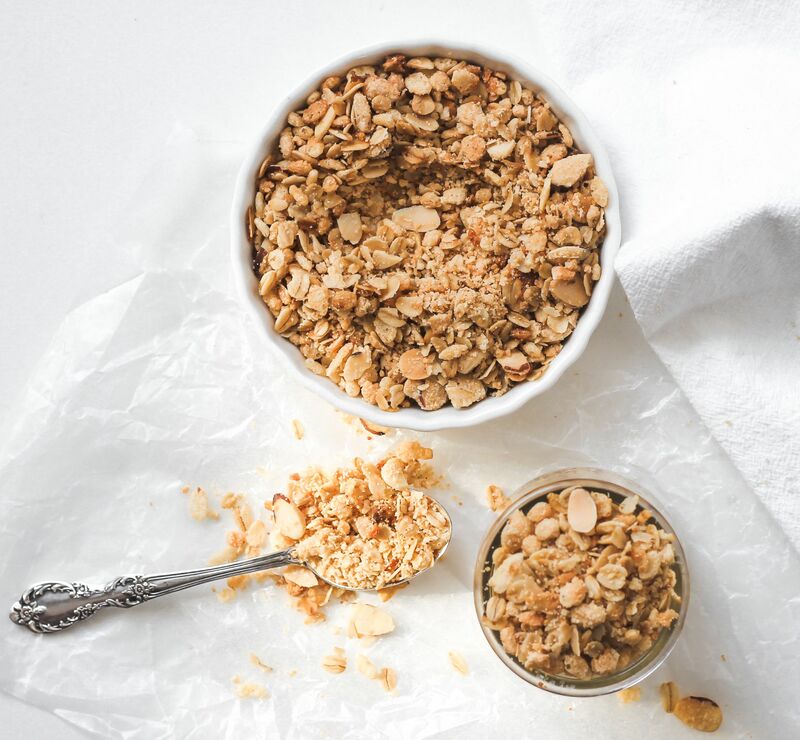 If you loved Rice Krispie Treat Cereal you’ll love this granola recipe. Plus it is vegan.